The simplest way to reach us is by using our contact form below, for advertisement related inquiries on any of our content sites, feel free to send us an email with the email address on the left. Emeka co-founded Alexander Moore in 2014 and has continued to play an active role in research, development, marketing and management. 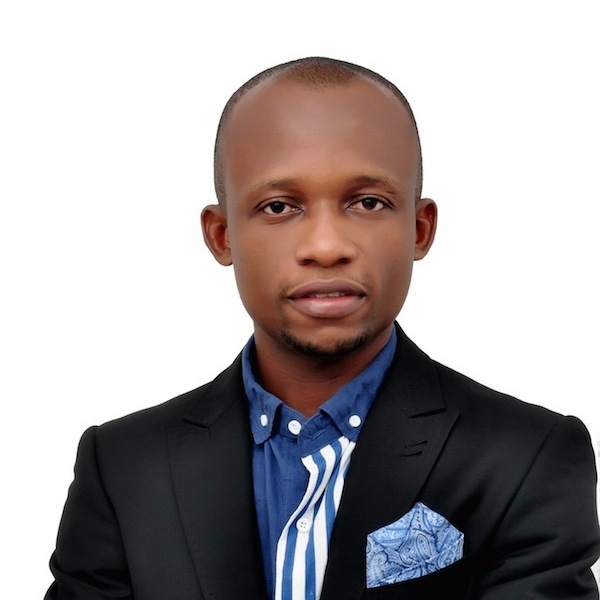 He earned Bachelor’s of Medicine, Bachelors of Surgery (MBBS) in Medicine and Surgery, also a tech enthusiast whose interests cuts across social media, consumer behaviour, innovative advertising and distribution strategies. 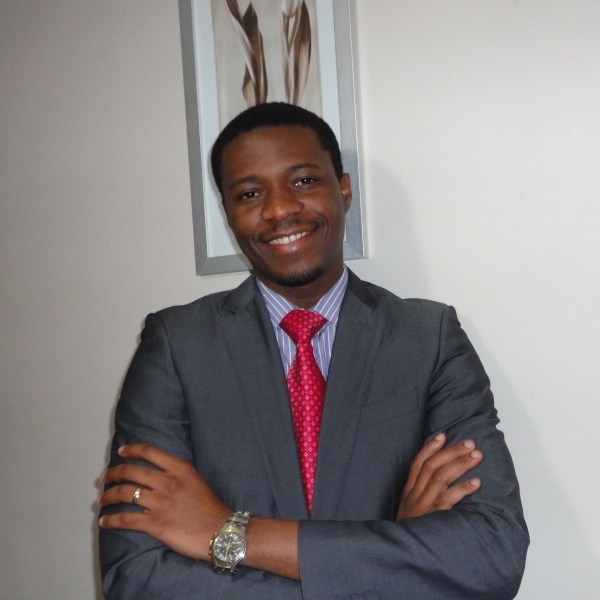 Emeka lives in Bolton, UK with his family. Chijioke has been actively involved in the long-term strategic direction of Alexander Moore helping drive its efforts to develop advertising and content publishing solutions that move the company forward right from the onset. Prior to Alexander Moore, he had a stint with a UK based digital media and advertising company, Chijioke holds a degree in International relations and is an avid supporter of Chelsea football club. 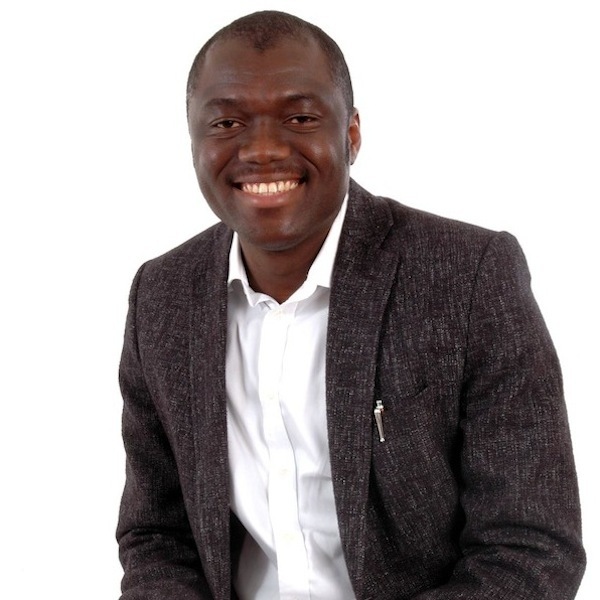 Prior to his new venture at Alexander Moore, Chuka has spent 12 years (2002 – 2014) in online advertising and digital media sector, he holds MSc in Engineering from the University of Aberdeen, UK. Chuka has started a few online businesses, in 2010 he founded an online media and advertising company based in Aberdeen Scotland, Chuka is a diehard fan of Apple that enjoys the game of tennis and Chess. Copyright © 2014 Alexander Moore Partners Ltd. All rights reserved.